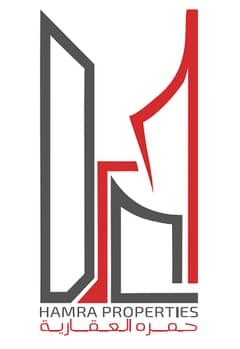 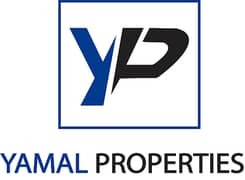 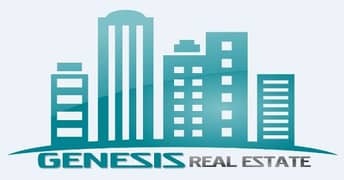 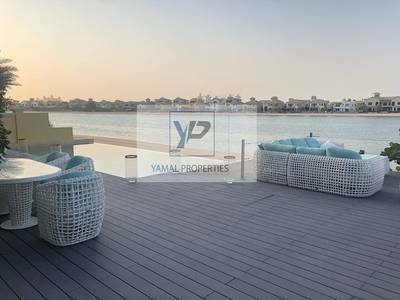 - Pay 168K OWN VILLA IN DUBAI WITH HOTEL SERVICE FREE , ZERO DLD . 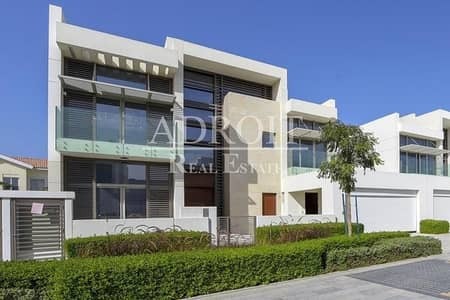 Luxurious Contemporary 4 BED Villa in District One | Close to Lagoon! 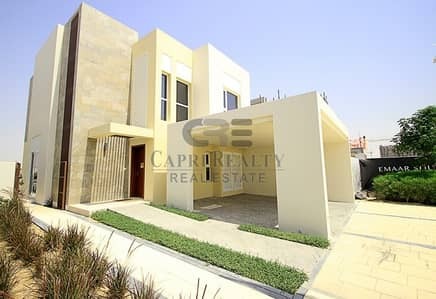 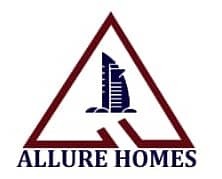 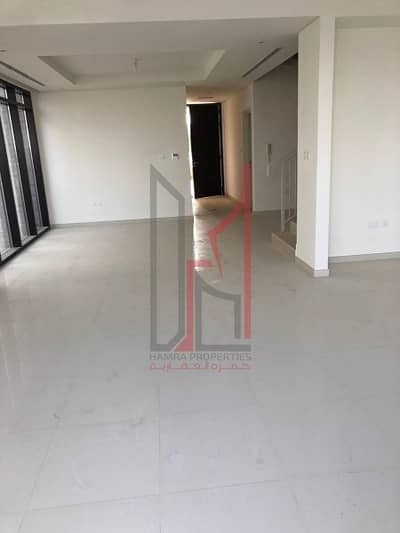 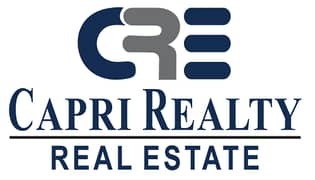 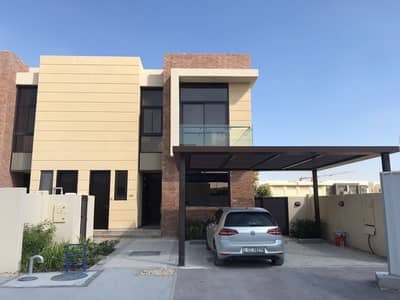 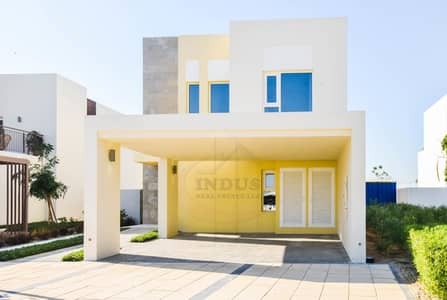 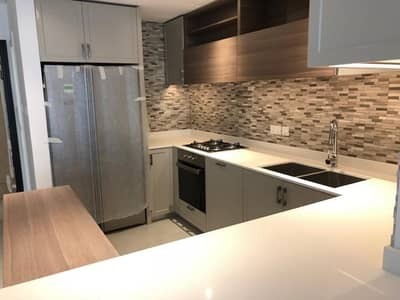 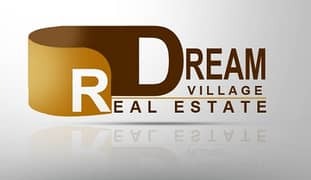 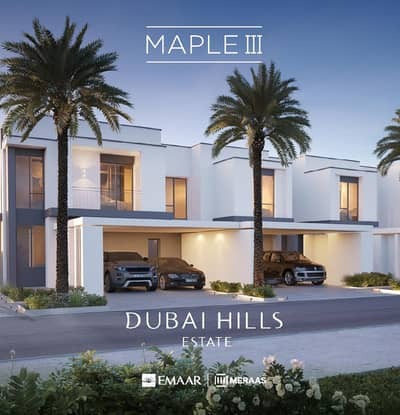 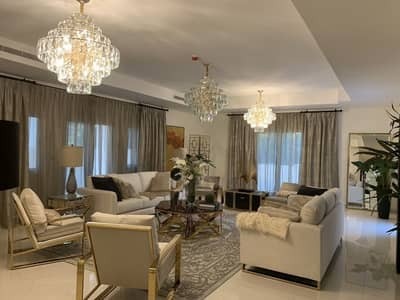 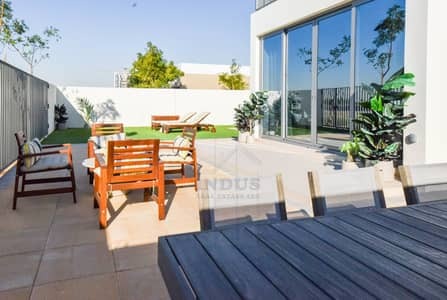 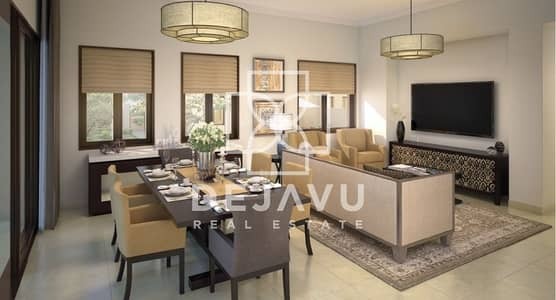 Villa for Sale in Maple at Dubai Hills. 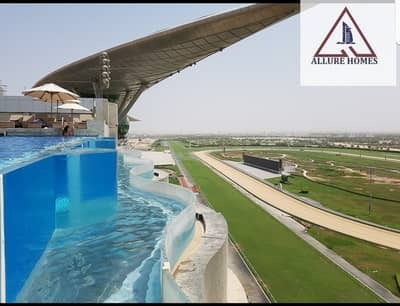 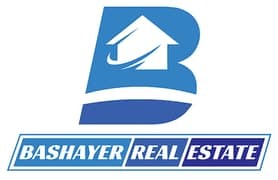 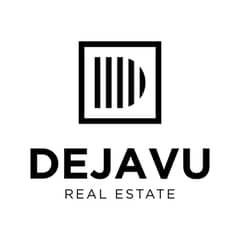 BOOK FOR 5% & MOVE IN WITH 7 YEARS POST HANDOVER 100% DLD WAIVER & 5 YEAR SERVICE CHARGES WAIVER. 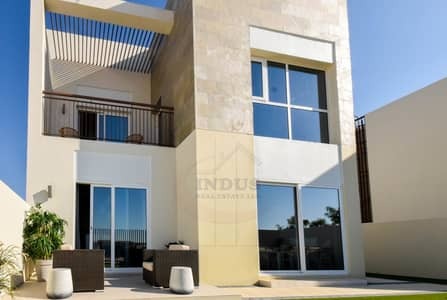 . .
Ready to move in Luxury and modern villa!!!! 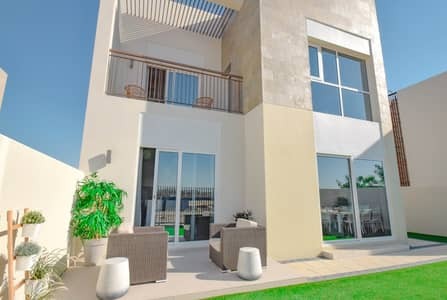 Looking to rent a villa in Dubai instead?